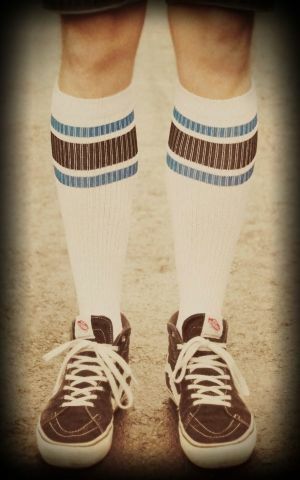 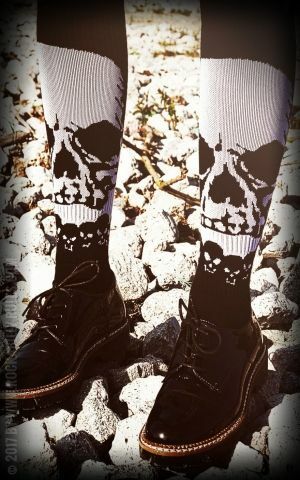 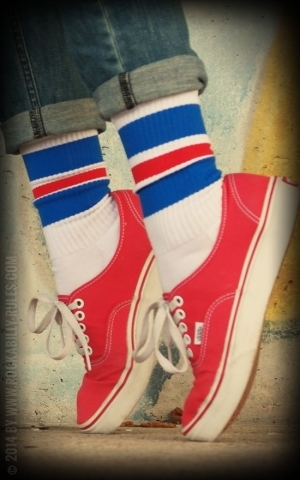 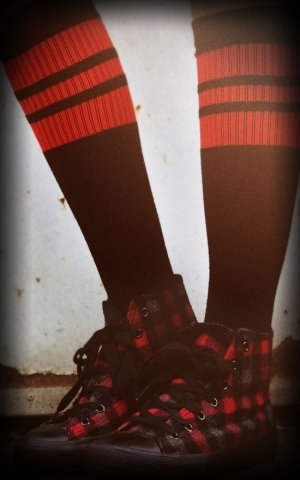 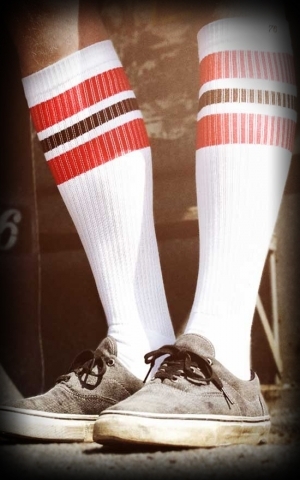 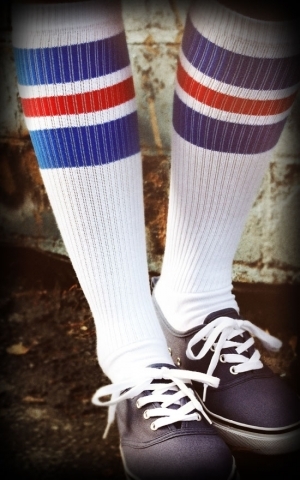 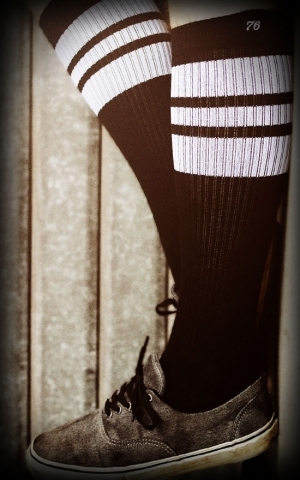 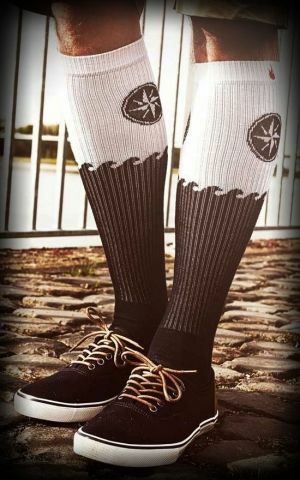 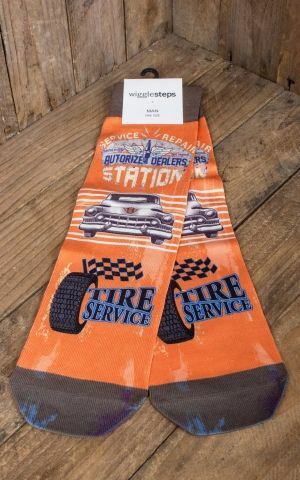 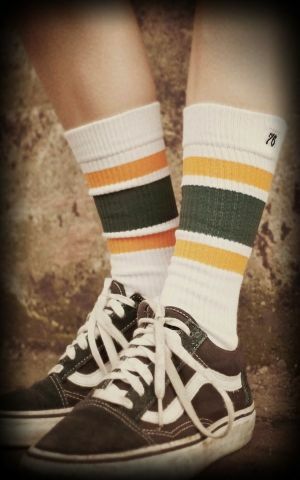 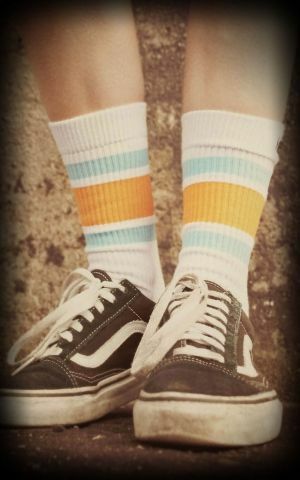 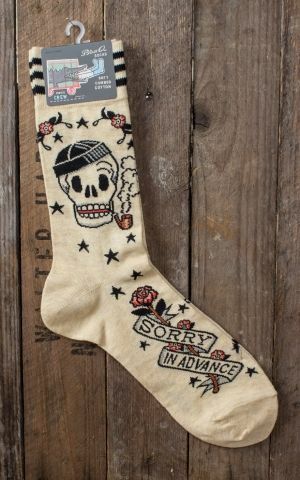 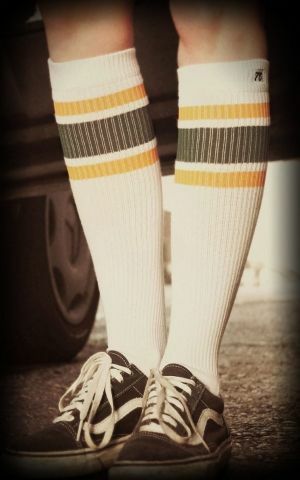 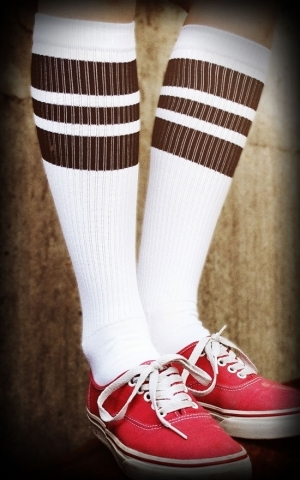 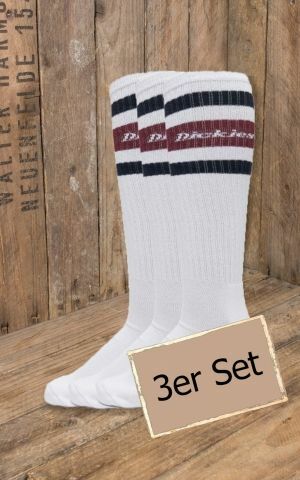 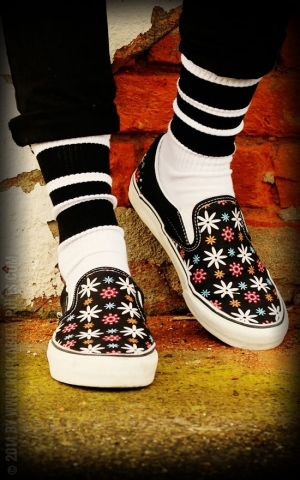 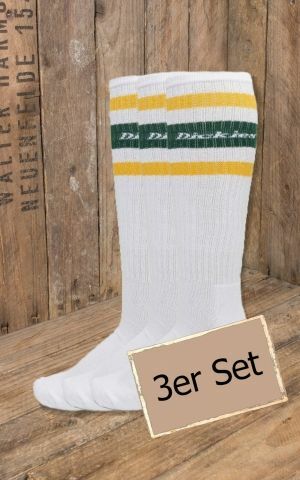 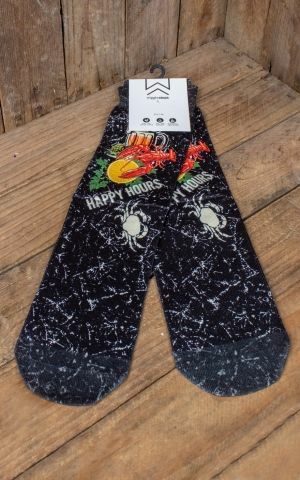 Here you'll find authentic and cool oldschool socks. 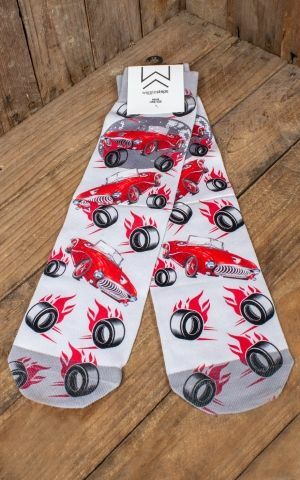 They're absolutely a must-have for every skater, ★ rodder ★ or mechanic. 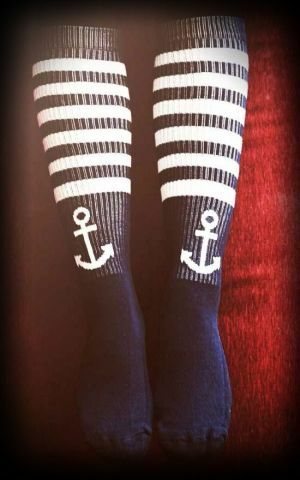 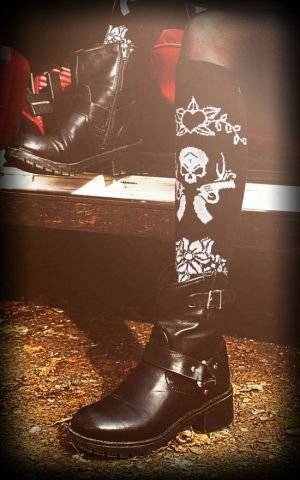 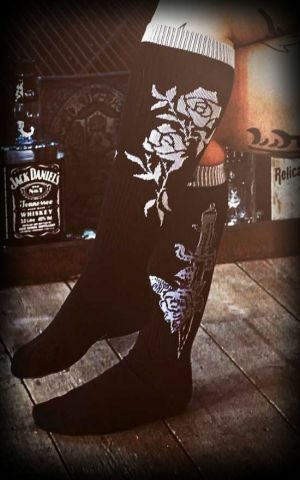 We have knee- and ankle-high variants in different colours. 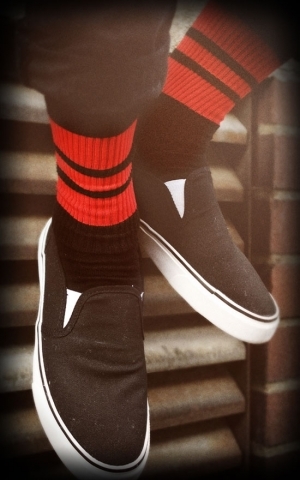 All have the cool style, the high-class materials and the perfect wearing comfort in common. 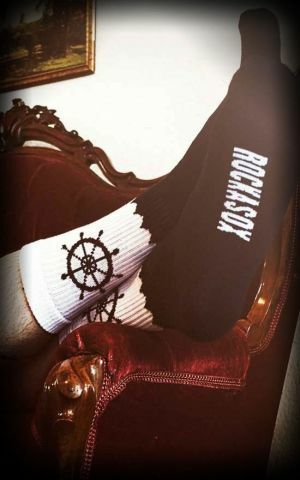 Go and grab it now!